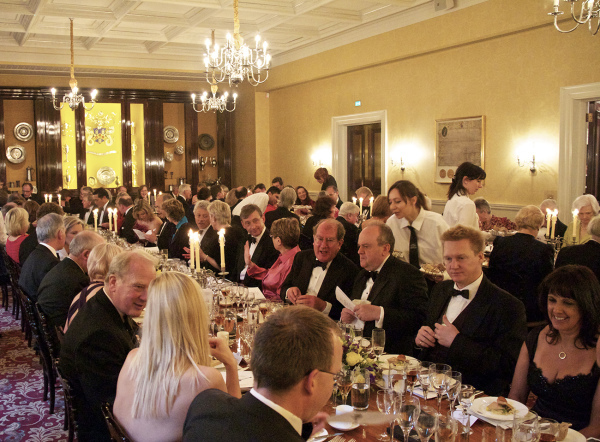 Few venues in the capital can rival a Livery Hall for prestige, splendour and an atmosphere of heritage. 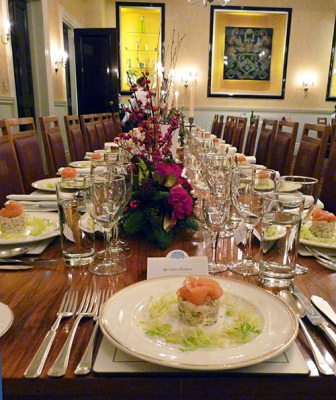 conference or pre dinner receptions. 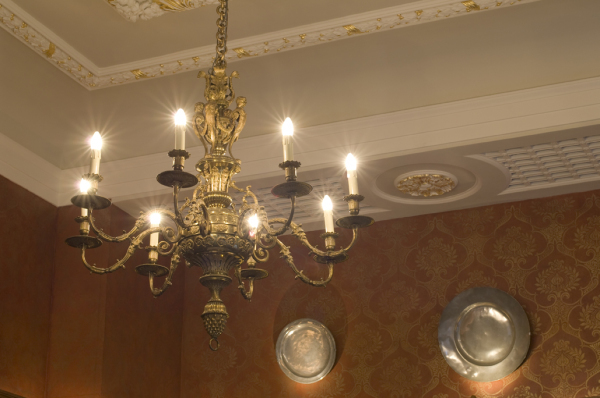 The venue also boasts beautiful 17th century panelling, Georgian chandeliers and fascinating artefacts of pewter throughout. 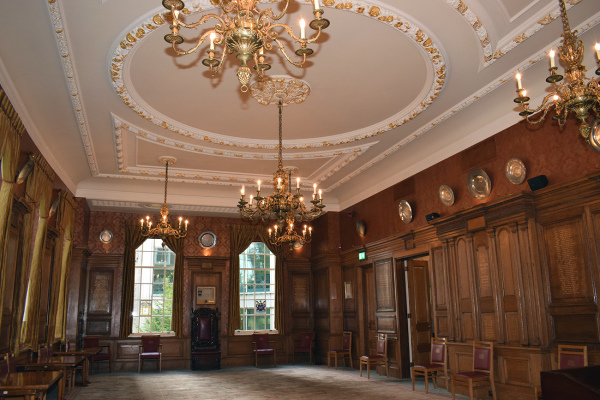 The hall has recently undergone a renovation making it one of the most versatile Livery Halls in the City. 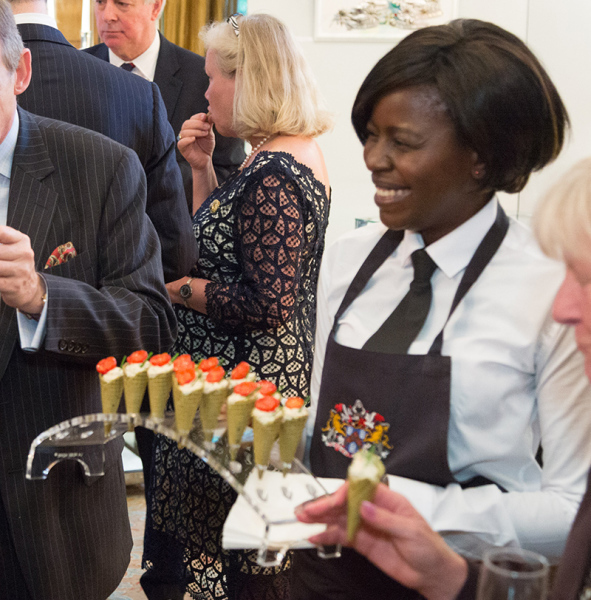 Life’s Kitchen Ltd is the sole caterer at Pewterers’ Hall and has a dedicated team based at the venue. 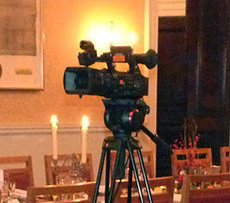 Pewterers’ Hall prides itself as an historical venue but we are well equipped to cater for the modern AV demands. 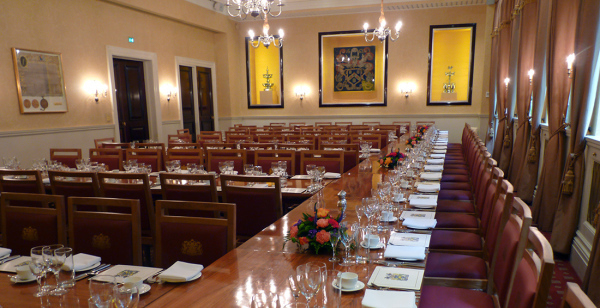 Pewterers' Hall had two exquisite main rooms as well as library which is perfect for smaller meetings. 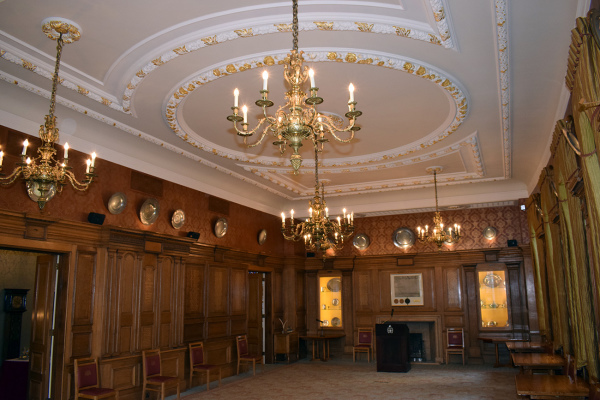 The Livery Hall - Refurbished to a high standard, the Livery Hall features beautiful chandeliers and striking display cases of Pewter. 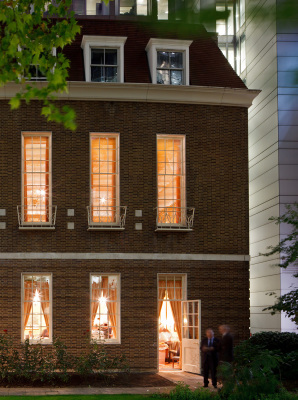 Situated on the ground floor, the room offers a superb view of the garden from the beautiful sash windows. 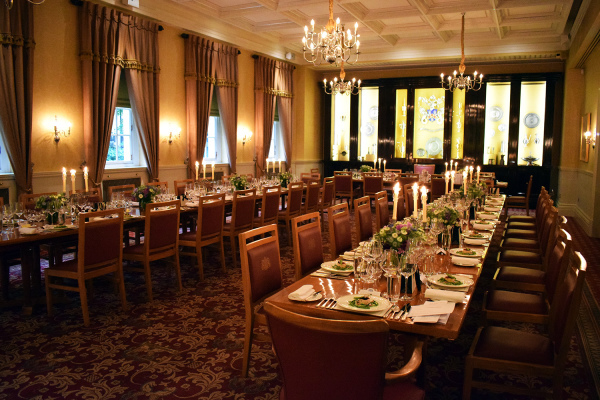 Refurbished to a high standard, the Livery Hall features beautiful chandeliers and striking display cases of Pewter. 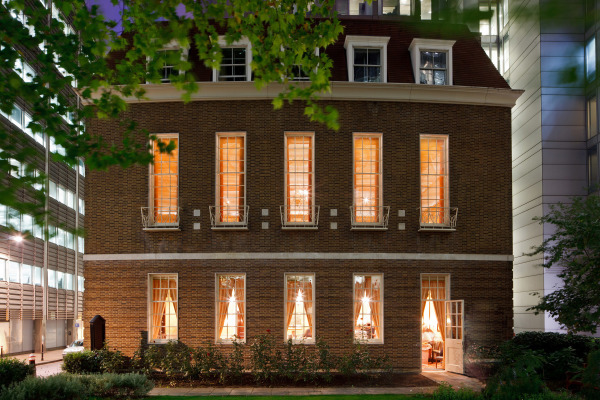 Situated on the ground floor, the room offers a superb view of the garden from the beautiful sash windows. 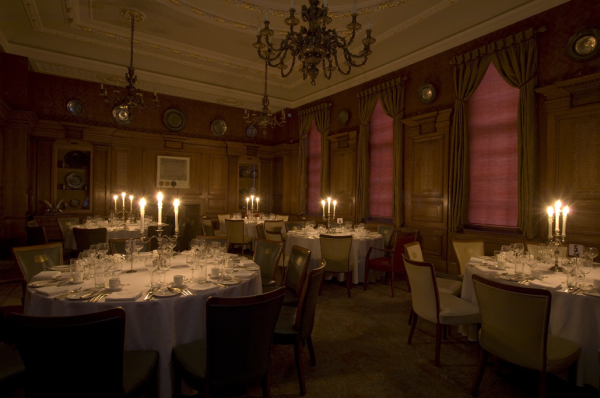 The Court Room - With beautiful features of 17th century panelling and Georgian chandeliers, this room is wonderful for its historical importance in the era of Pewter. 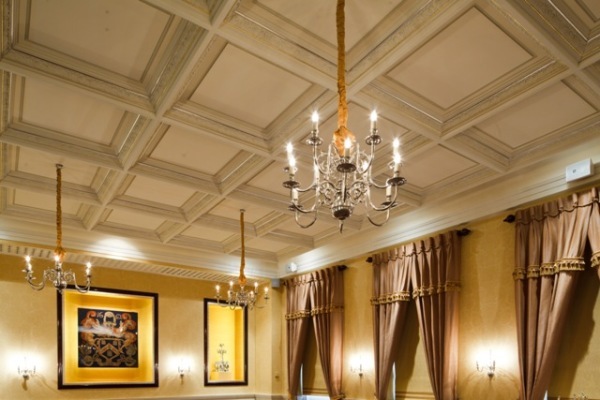 Situated on the first floor its ambiance that makes a grand statement for any event. 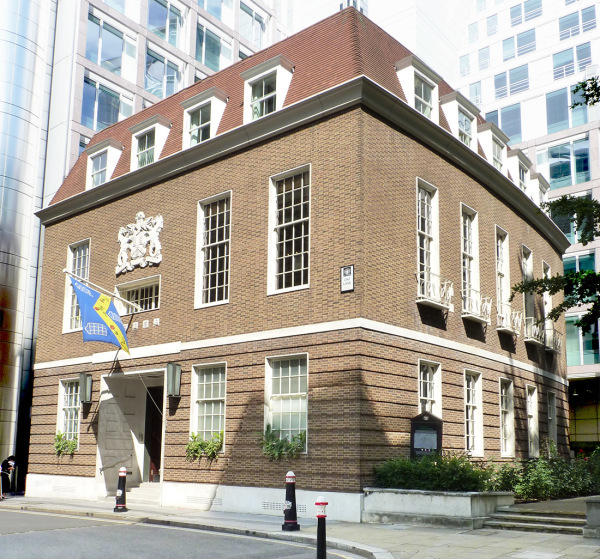 Garden - Sought after in the City, Pewterers’ Hall is one of the very few Livery Halls with an adjoining garden. 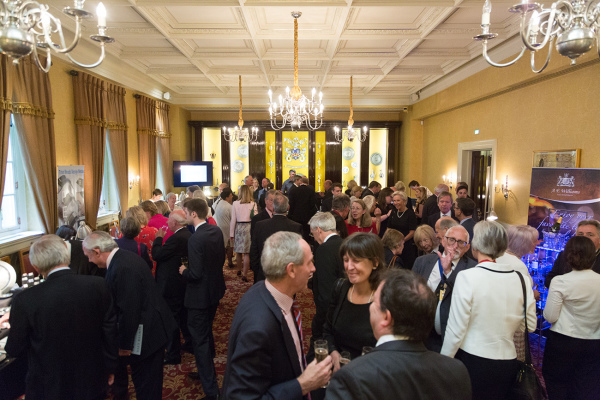 With the Livery Hall leading onto the garden this lends itself for any occasion, from receptions to weddings. 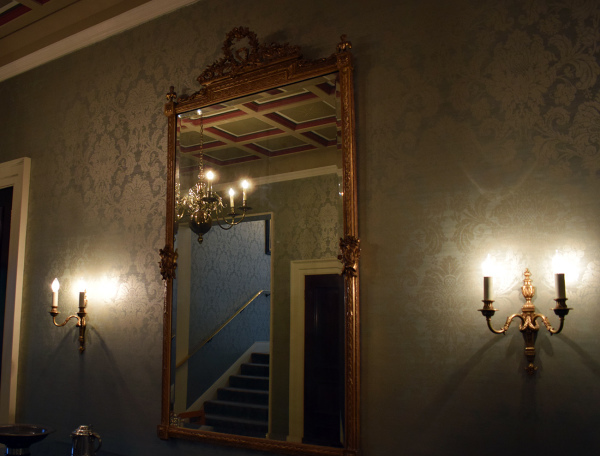 With beautiful features of 17th century panelling and Georgian chandeliers, this room is wonderful for its historical importance in the era of Pewter. 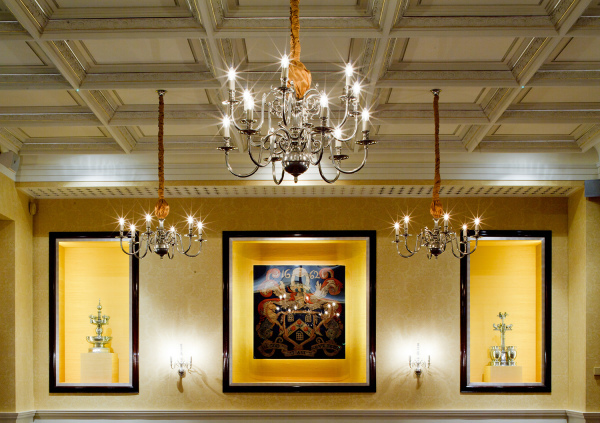 Situated on the first floor its ambiance that makes a grand statement for any event. theatre 120. 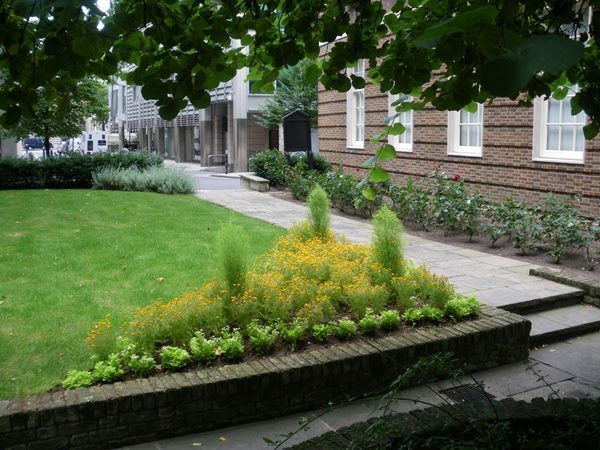 Garden: 13m x 11m, reception 100. 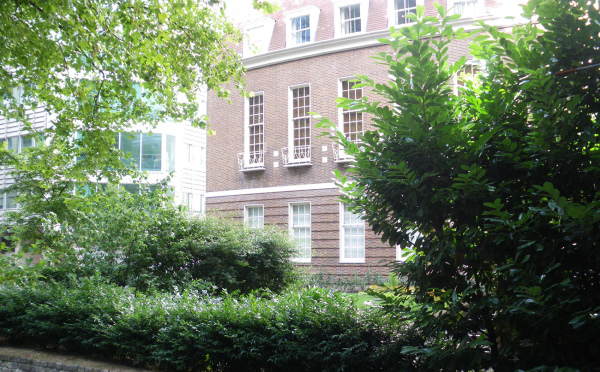 Including the exterior, garden and library. 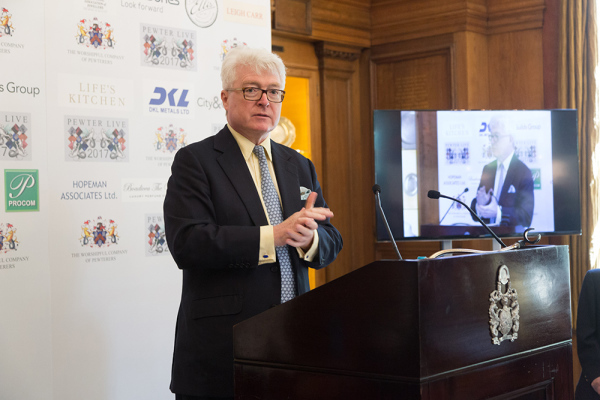 Founded in 2005, Life’s Kitchen Ltd has built an excellent reputation in the City of London as a provider of first class "bespoke catering solutions" in a variety of locations, for events ranging from drinks for ten to dinner for thousands. 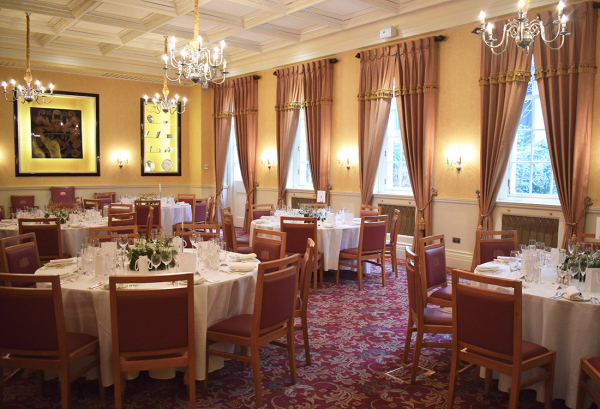 Pewterers’ Hall prides itself as an historical venue but we are well equipped to cater for the modern demand of conferences and seminars. Pewterers is part of Super Connected Cities and has Fibre Ethernet Connection, Average bandwidth 20 Mbps, with back up ADSL line and full WIFI throughout. There are also full analogue points for phone conferences and floor/wall DATA cabling. Our a brand new state of the art Audio Visual suite boasts an impressive 8ft x 6ft display screen together with a 5000 AnsiLumens Data Projector which has the facility for both long & short Throw Projection and can be front or rear projected according to your presentation style. 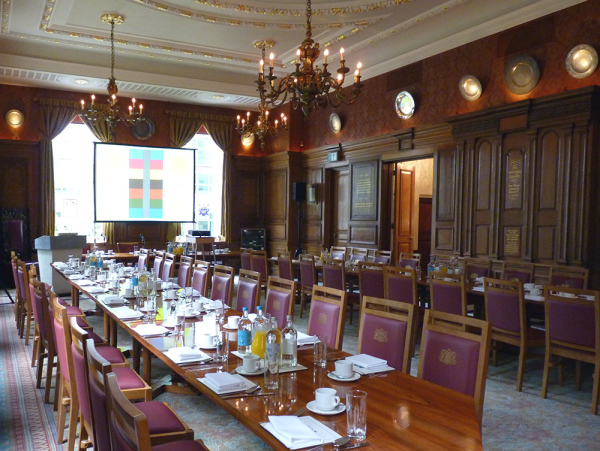 With the capability of multiple PC/Laptop data sources we have the flexibility to present almost anywhere in the room. The AV connectivity extends into Bi-Directional tie lines into our Court Room upstairs where we can relay images and sound upstairs/downstairs. The integrated eight “PC Data” input source, eight “PC VGA” output destination matrix – means any PC Input source can be directed to any output monitor destination to give the area even more flexibility for more complex scenarios.